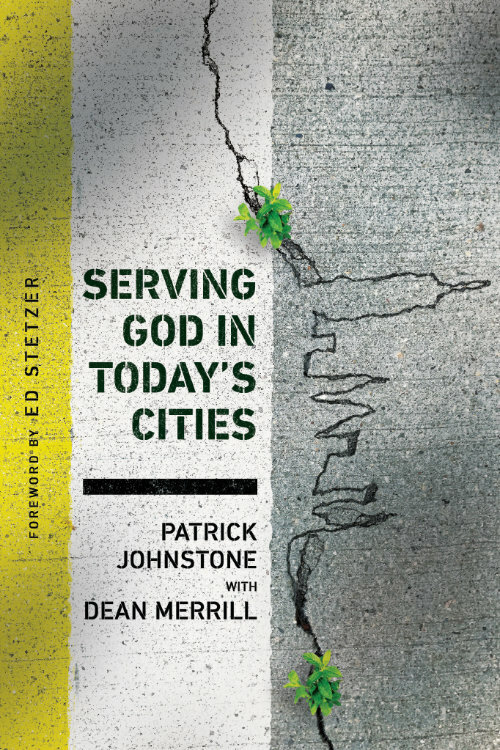 A fast-moving monograph (113 pages) on our fast-urbanizing world, developed from the research of noted British mission leader Patrick Johnstone. Shows how this is the world’s “first urban century”–some 90 percent of us will live in cities by the year 2100, and the largest city in the world will be Lagos (Nigeria), at an unimaginable 64 million. What does all this mean for Christian ministry? What strategies are most urgent?